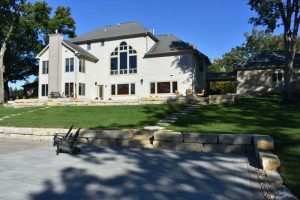 For a closer, more detailed look at some of our projects, please visit our Project Portfolio page. 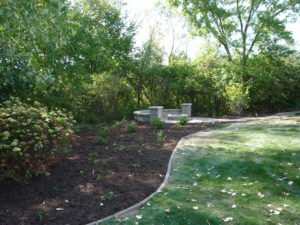 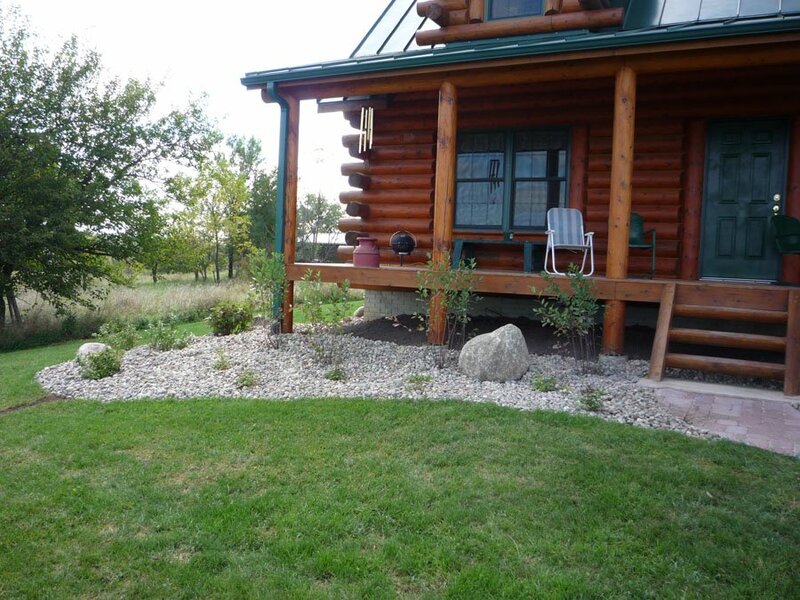 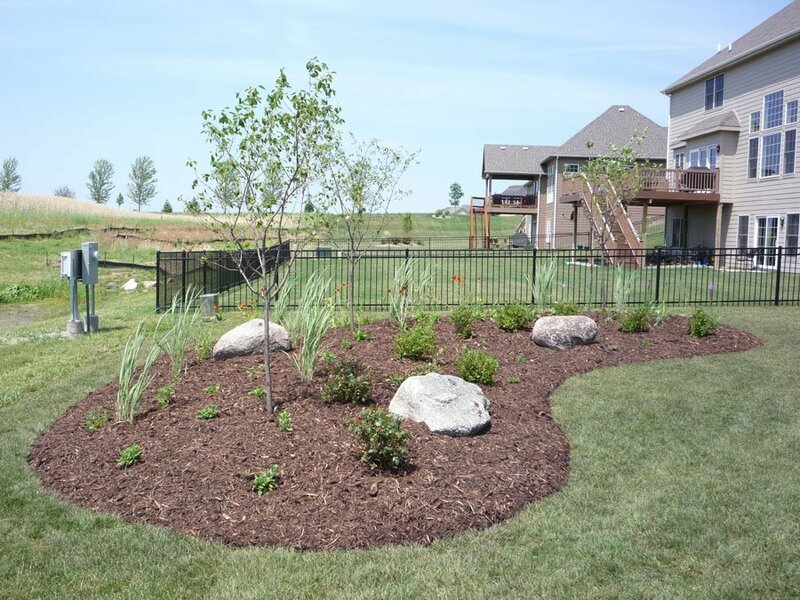 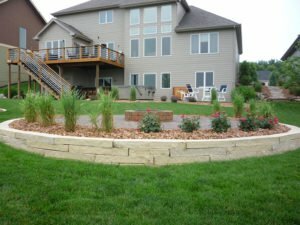 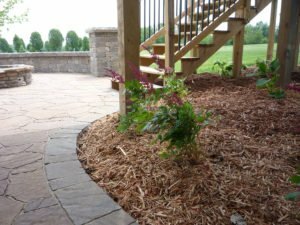 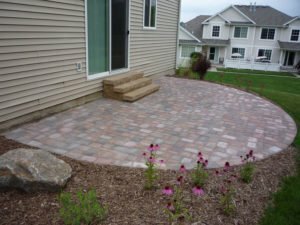 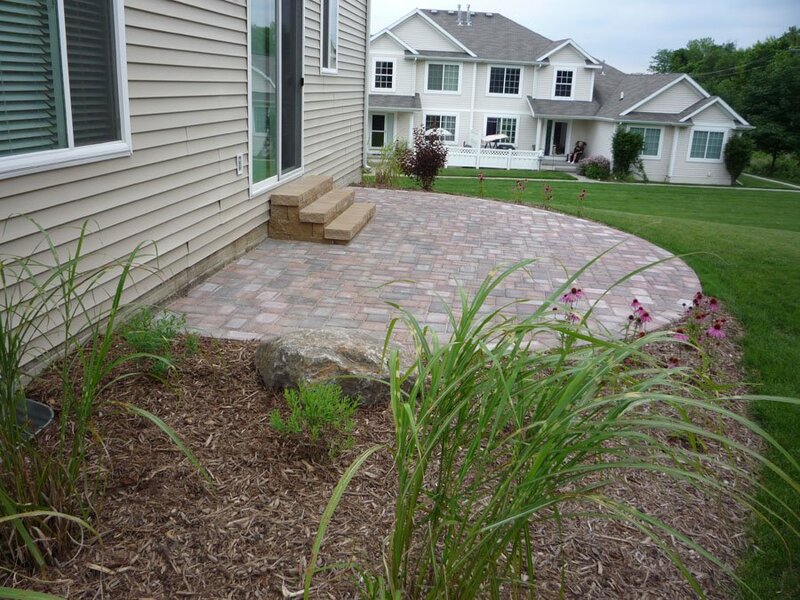 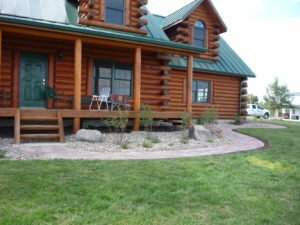 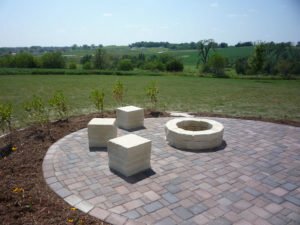 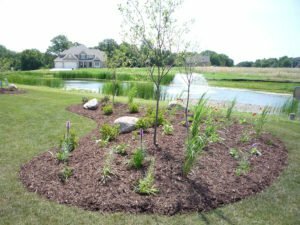 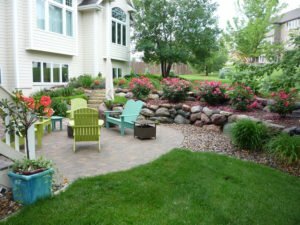 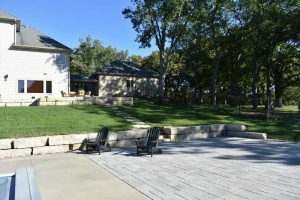 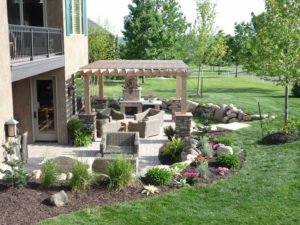 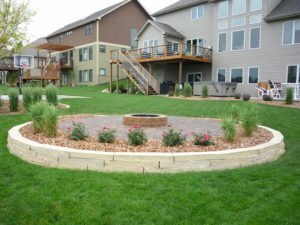 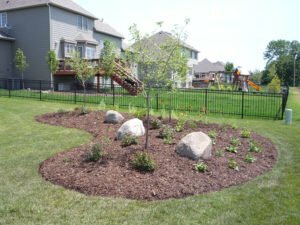 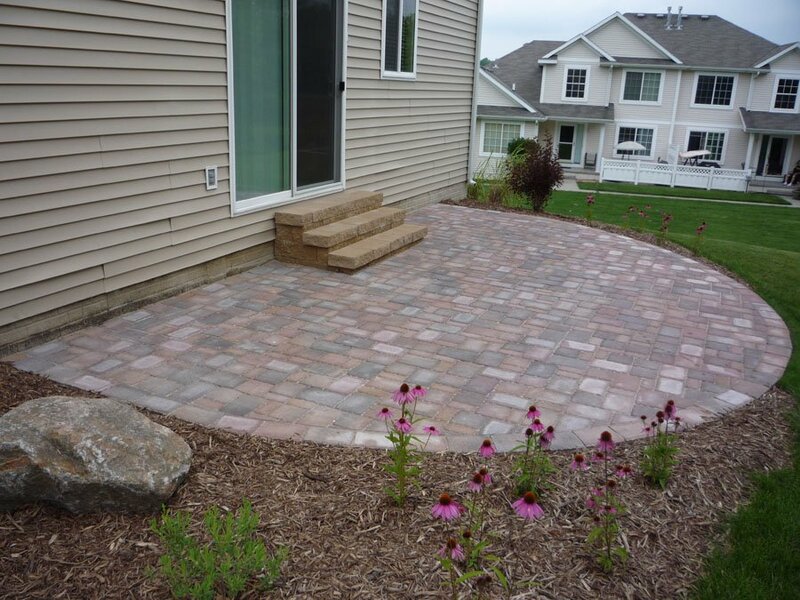 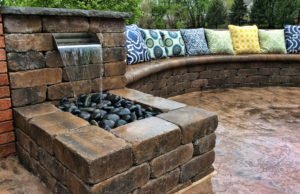 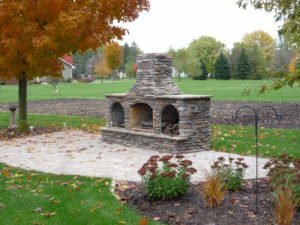 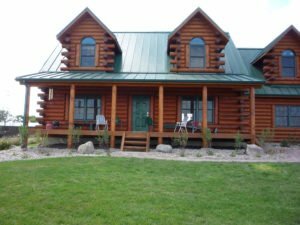 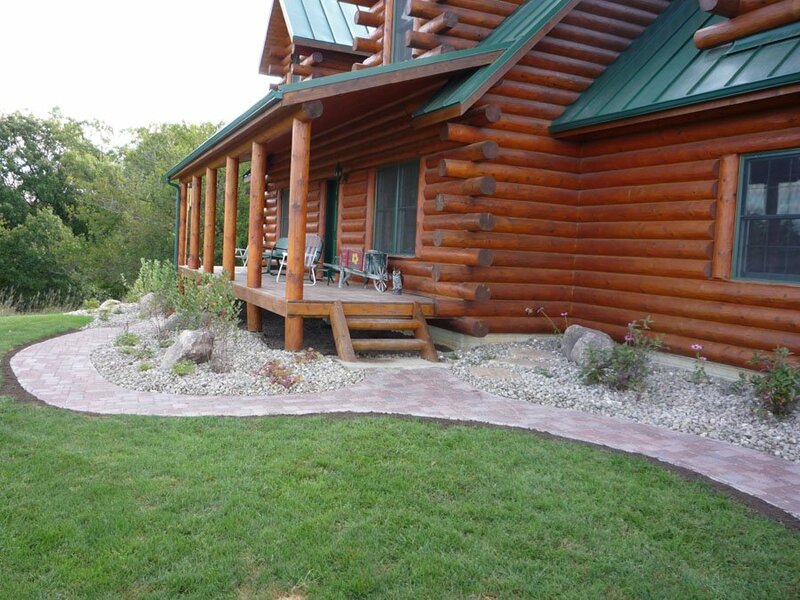 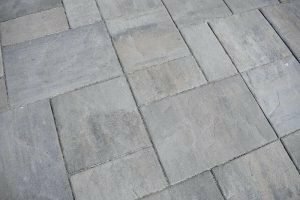 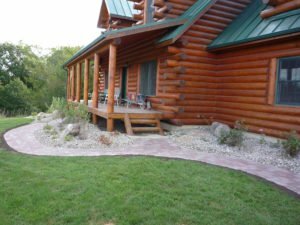 Did you know we have a landscaping newsletter? 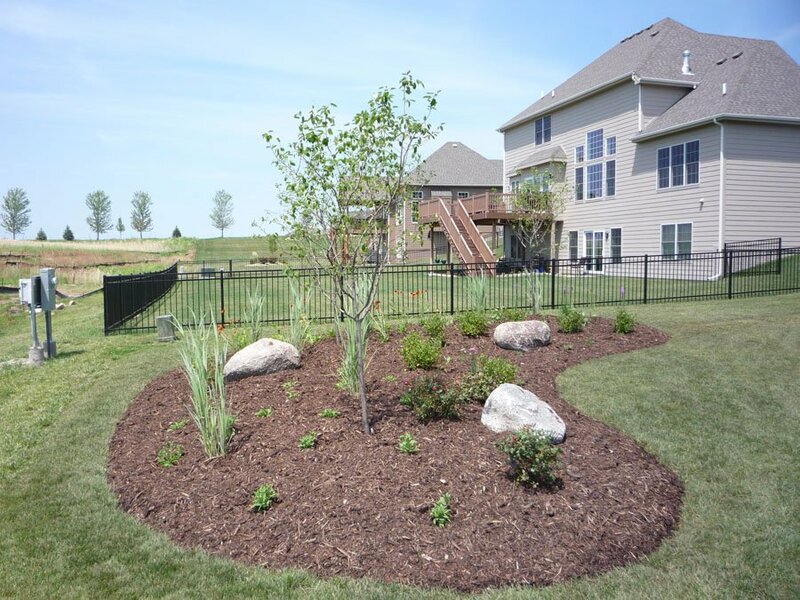 We publish a monthly newsletter, offering seasonal landscaping advice and tips. 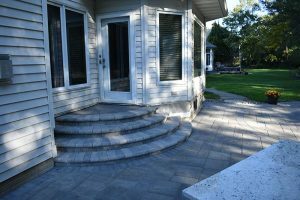 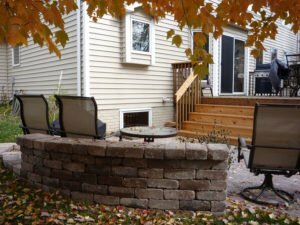 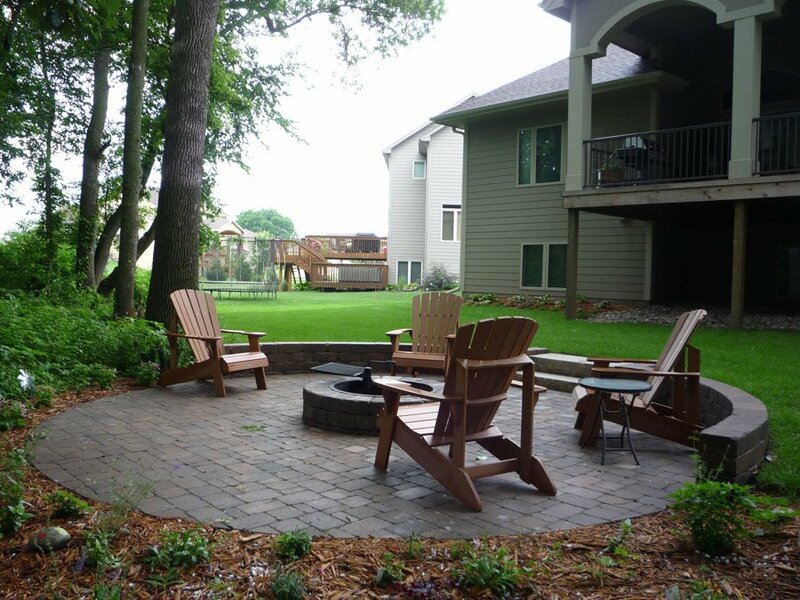 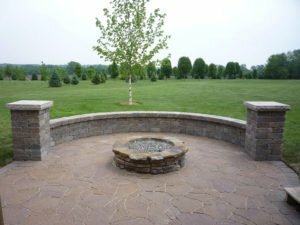 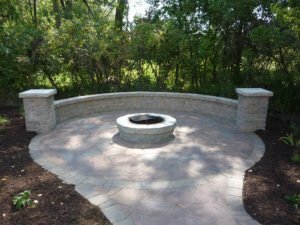 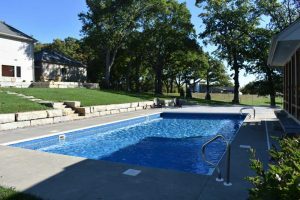 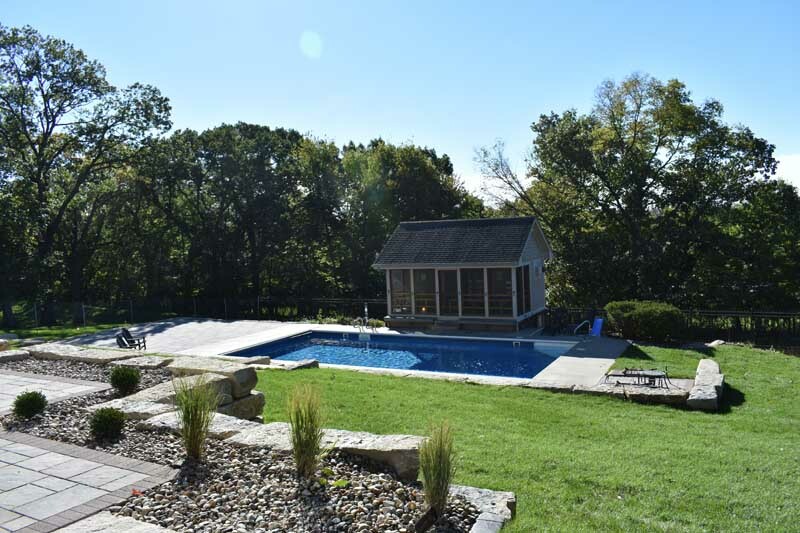 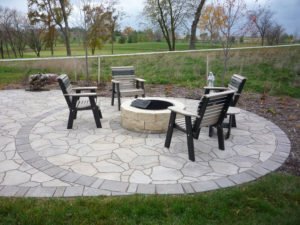 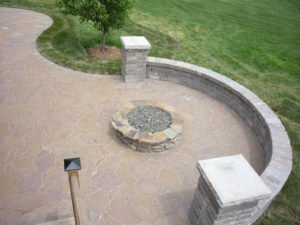 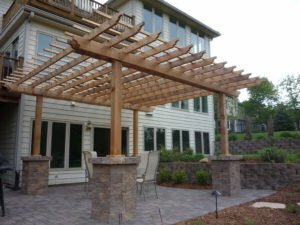 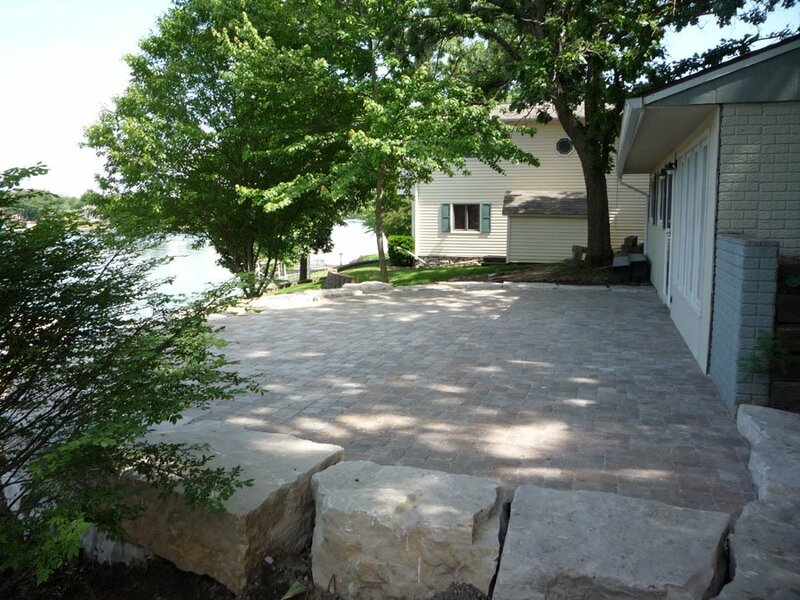 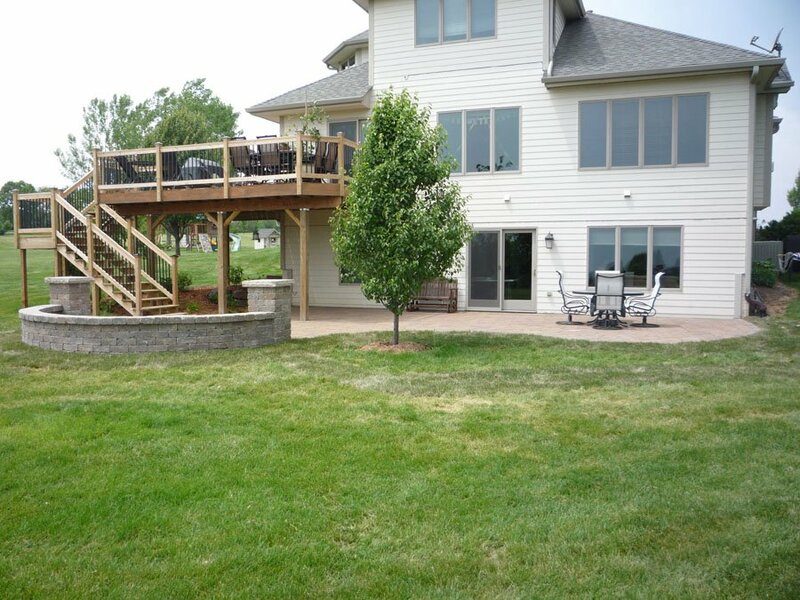 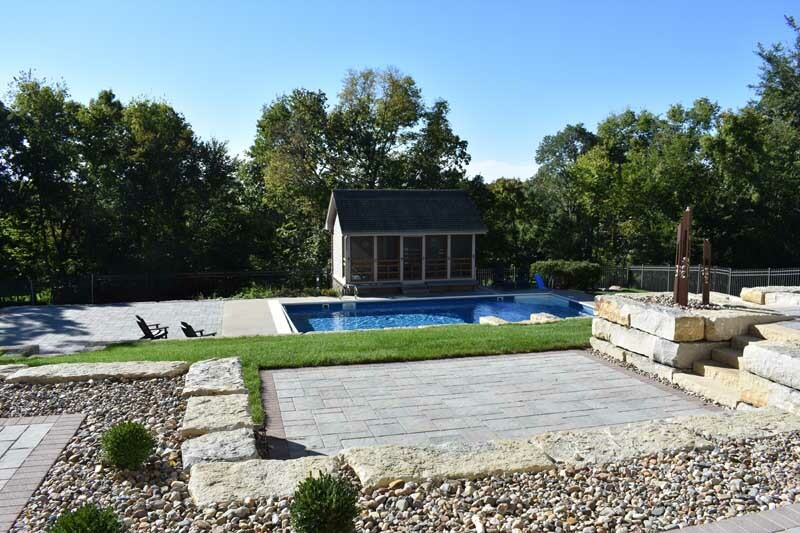 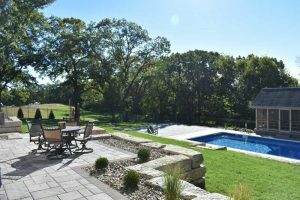 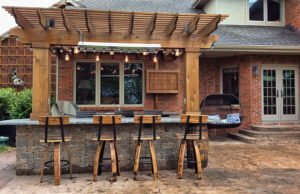 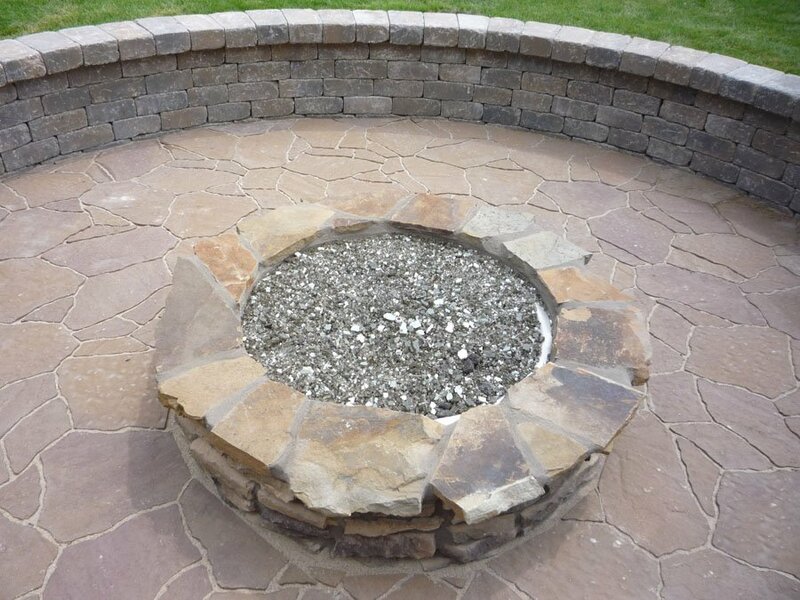 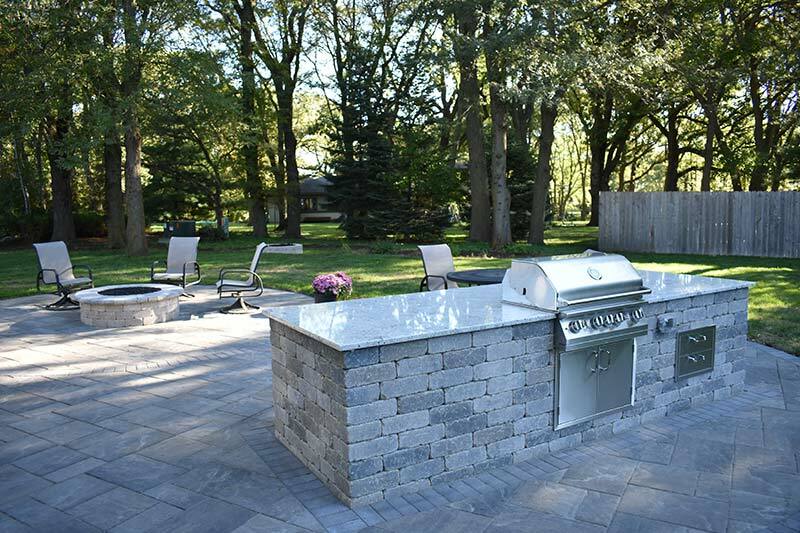 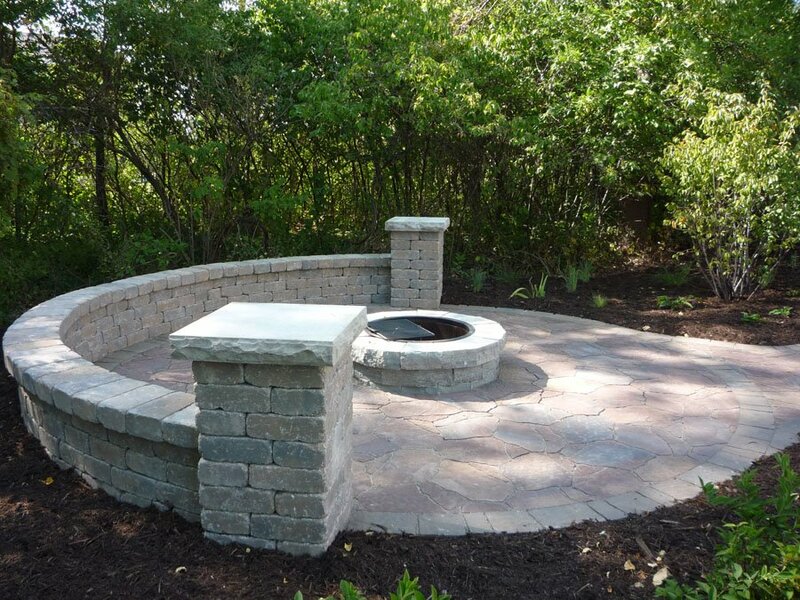 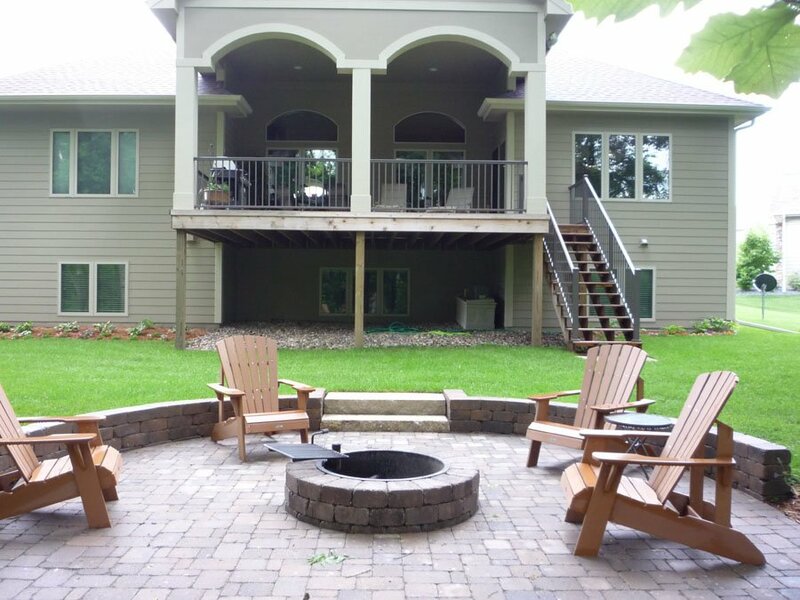 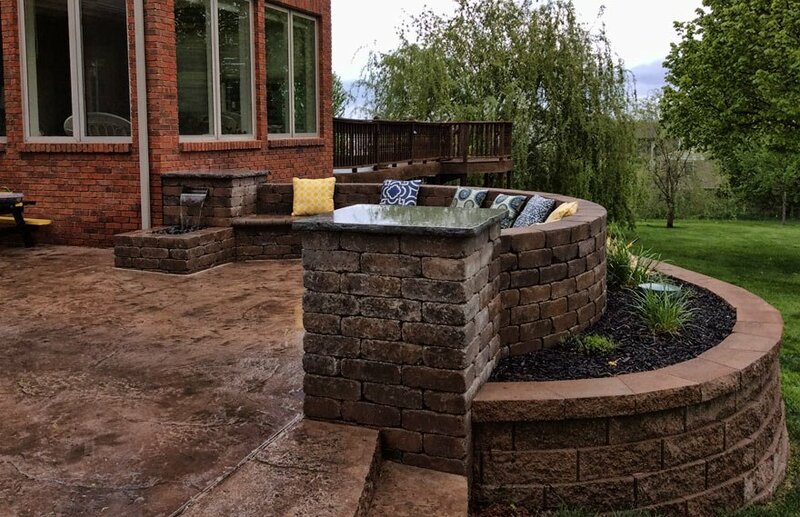 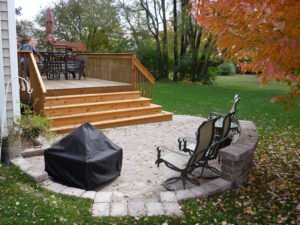 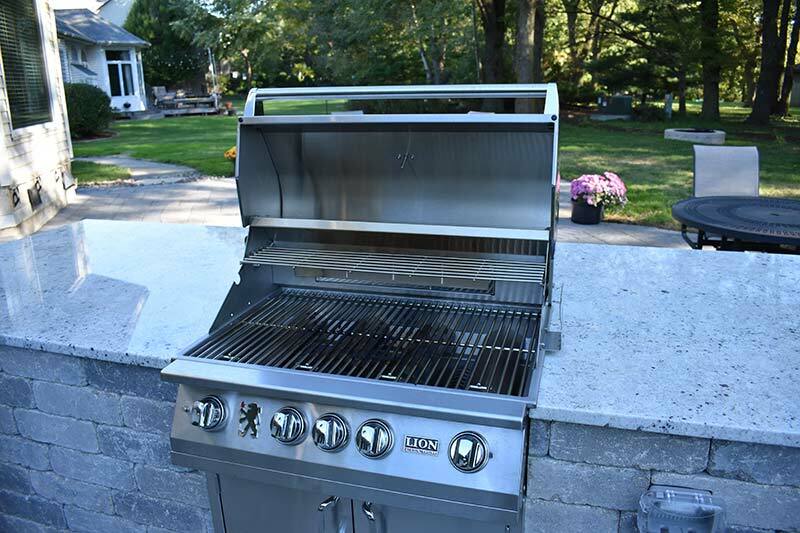 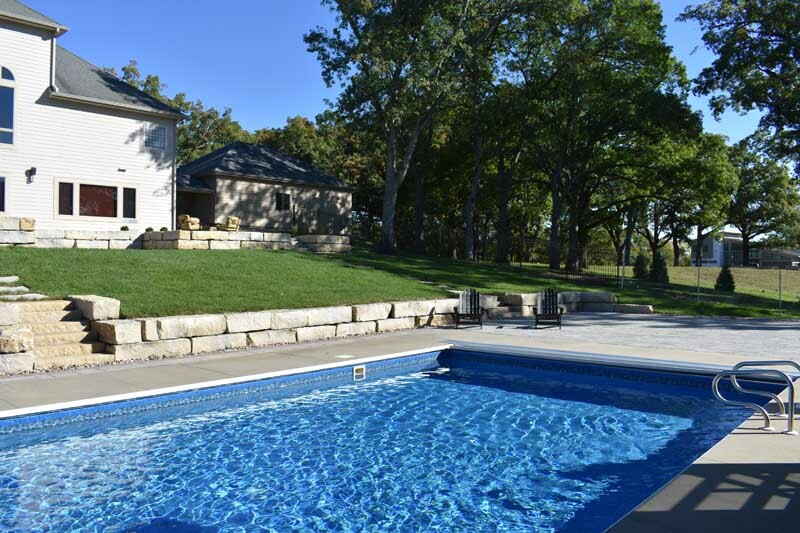 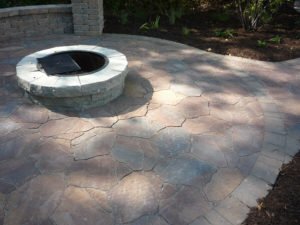 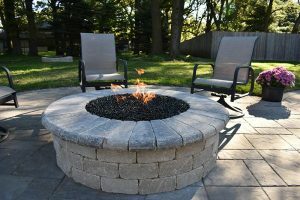 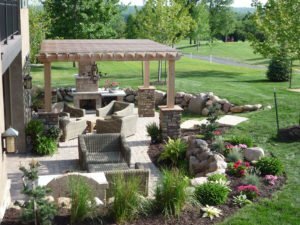 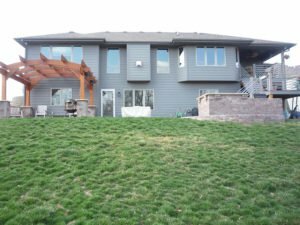 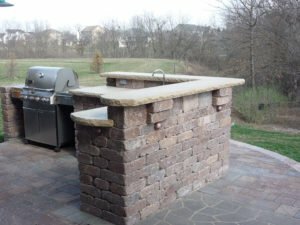 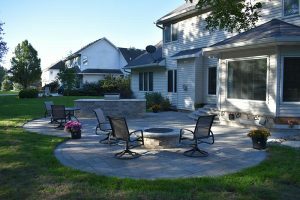 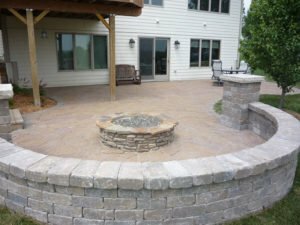 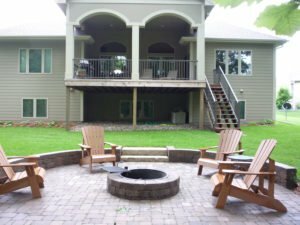 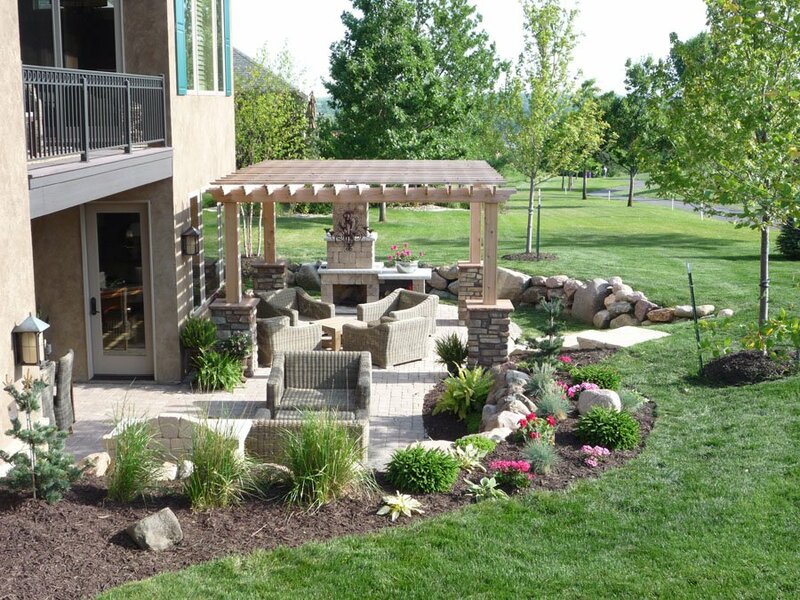 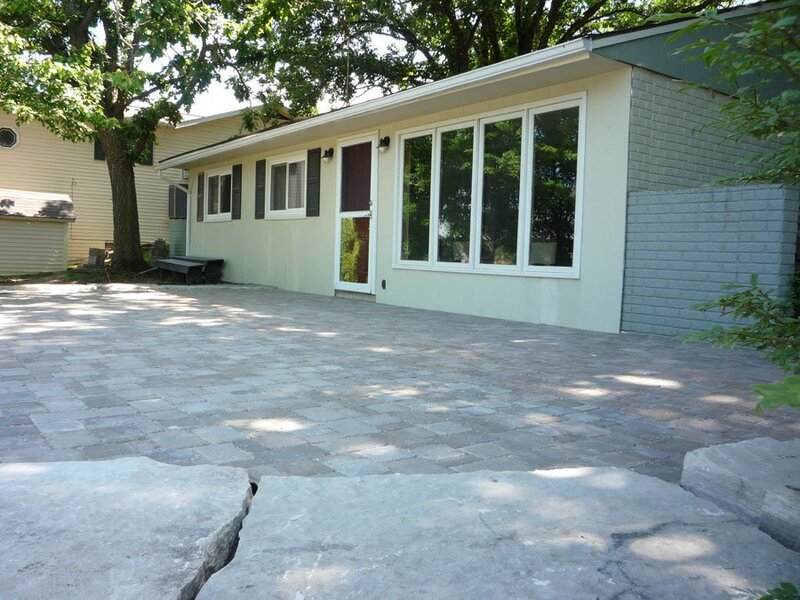 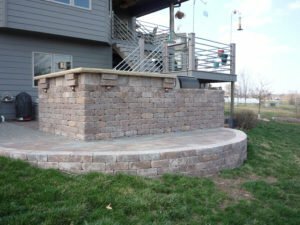 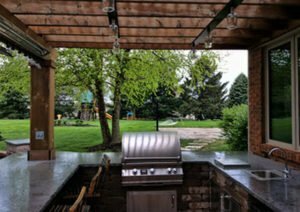 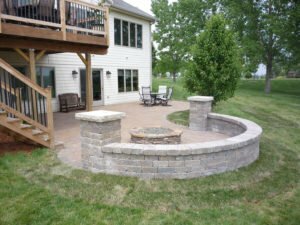 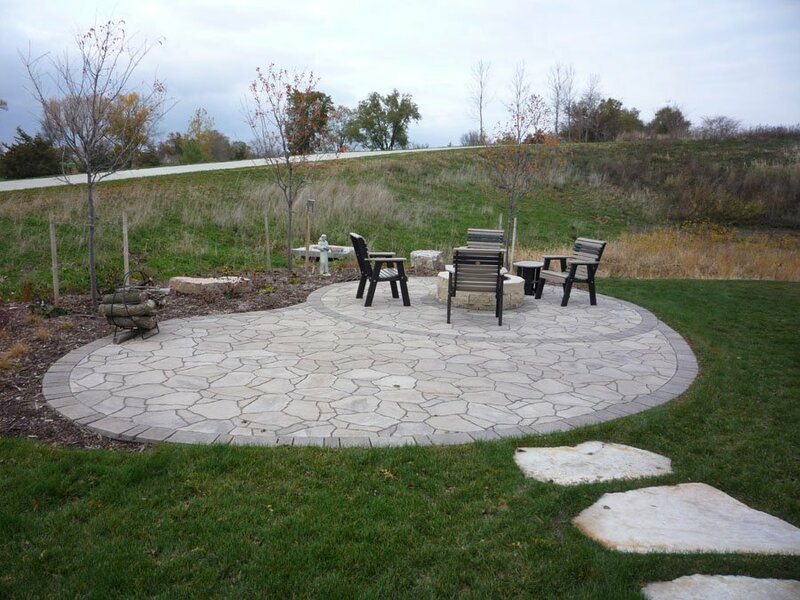 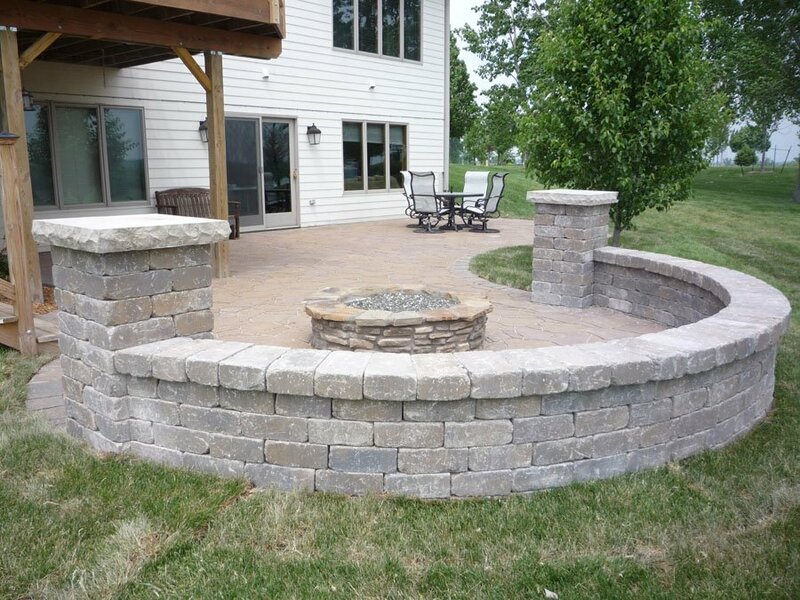 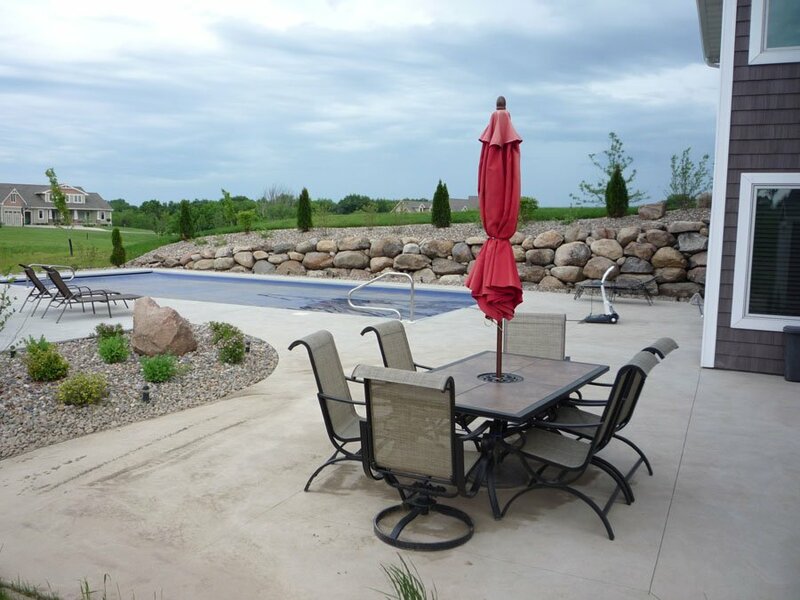 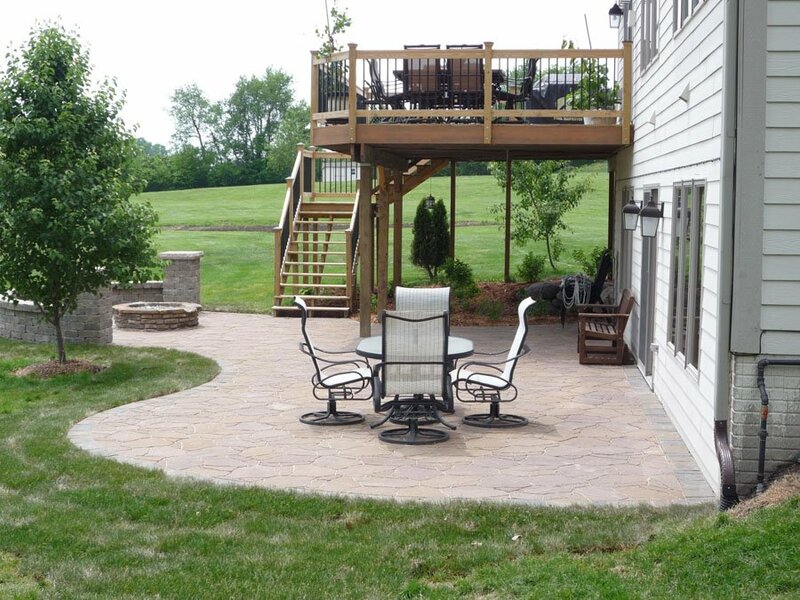 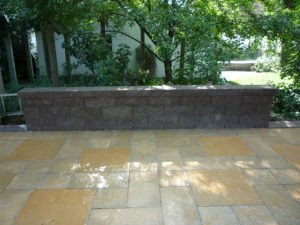 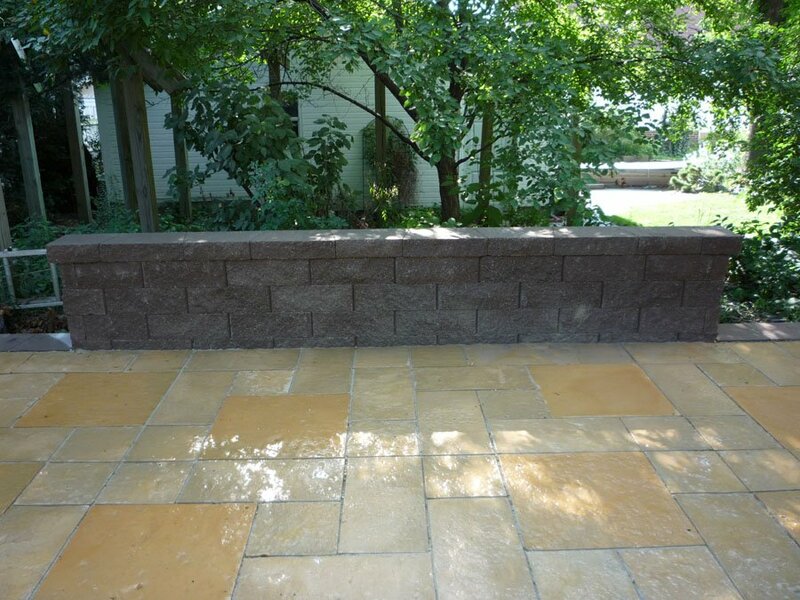 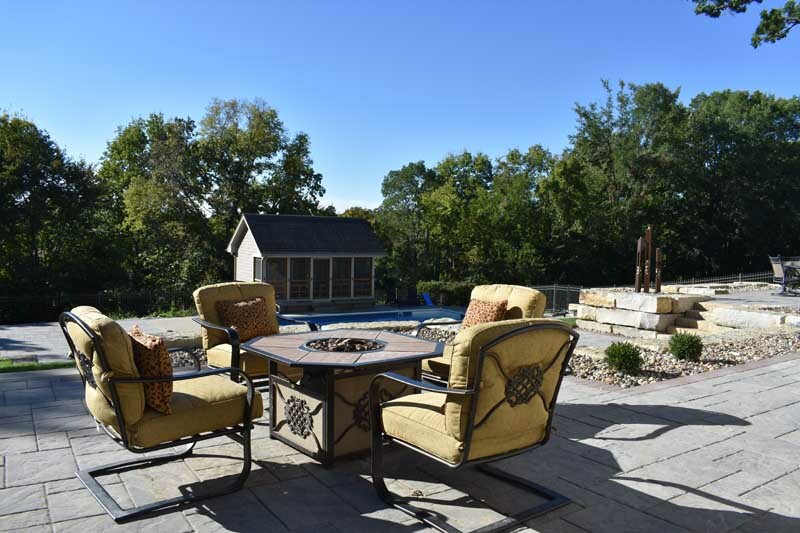 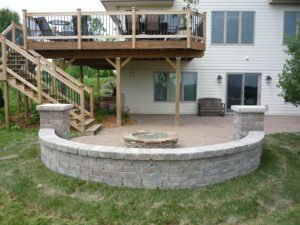 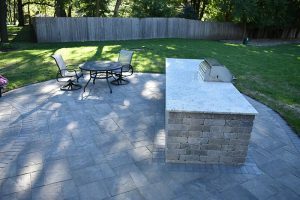 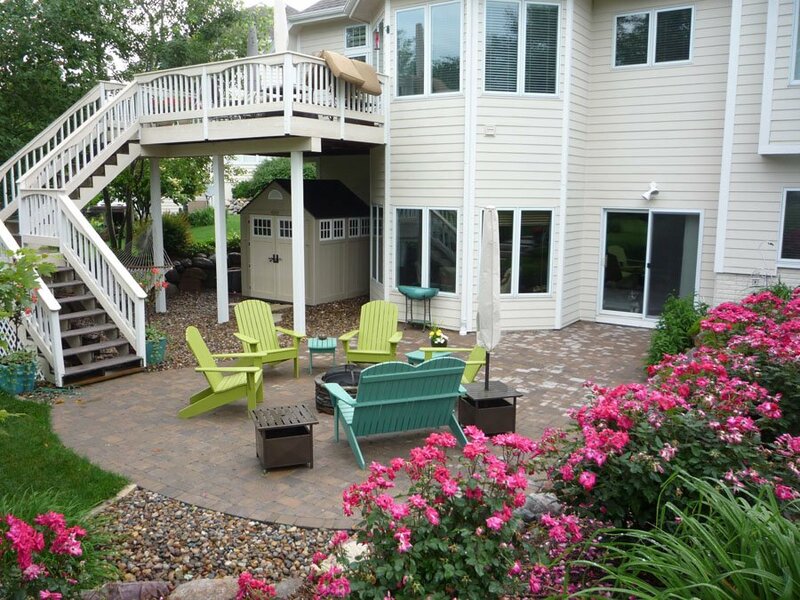 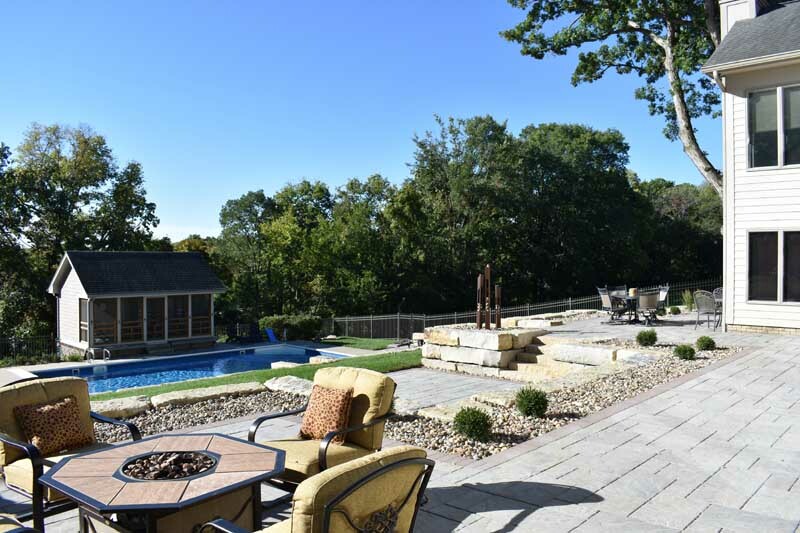 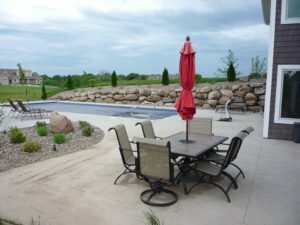 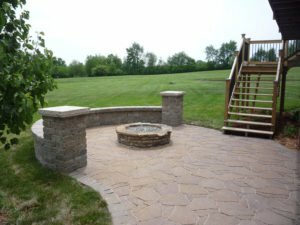 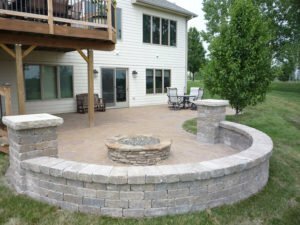 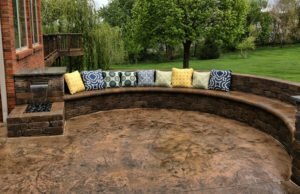 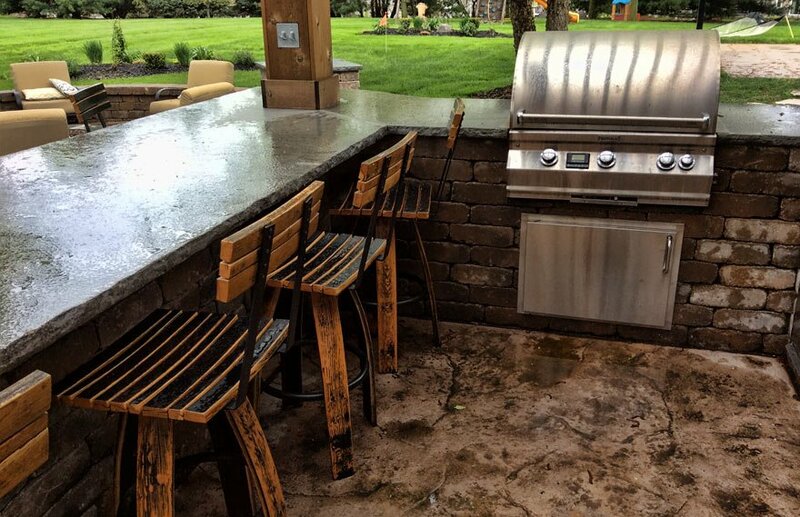 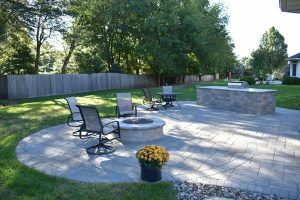 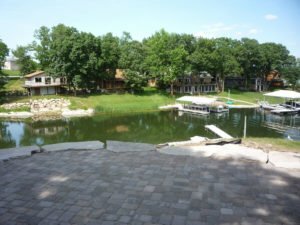 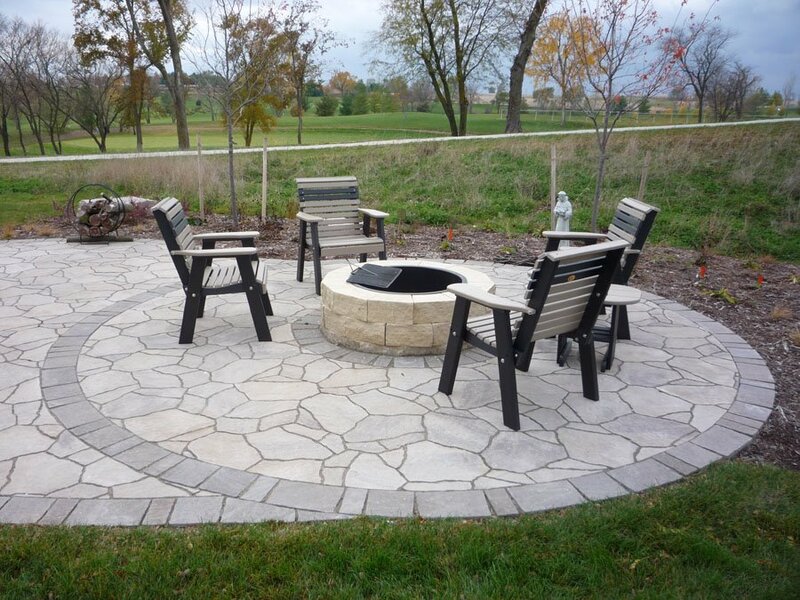 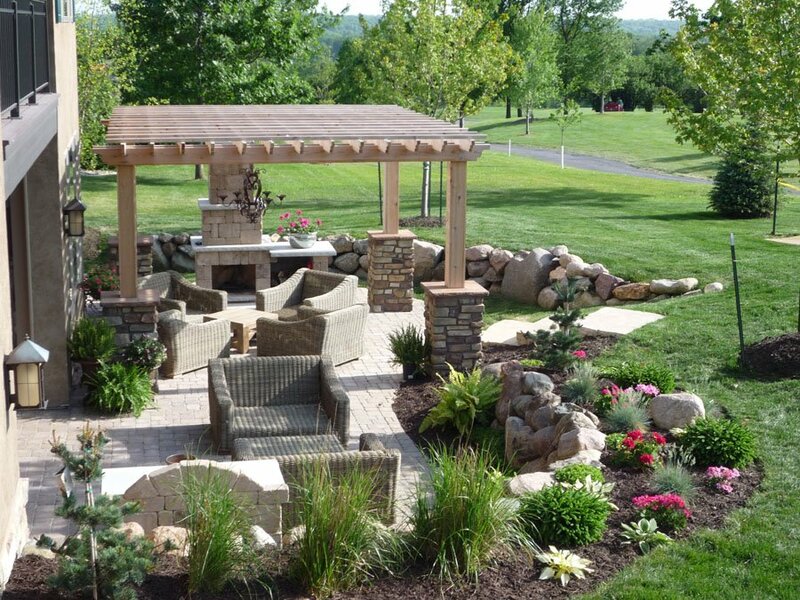 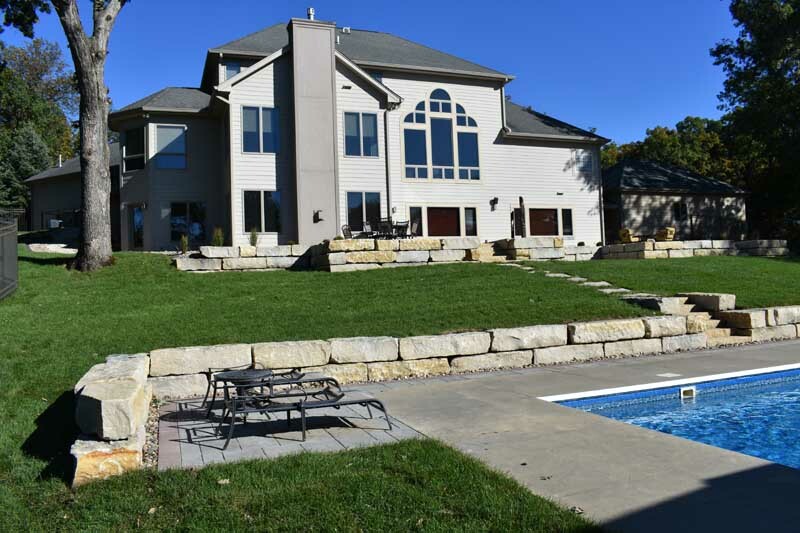 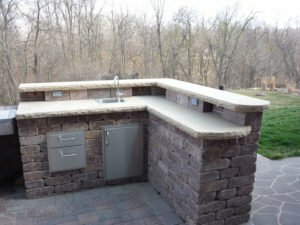 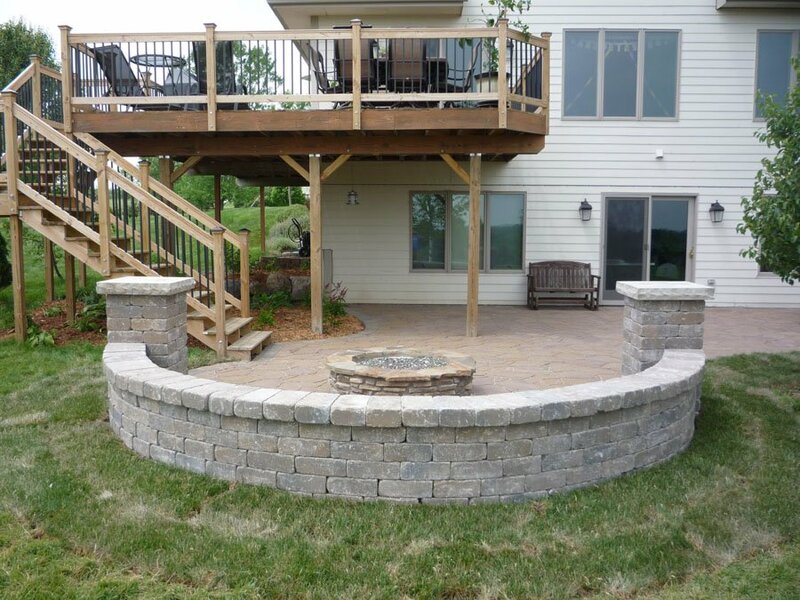 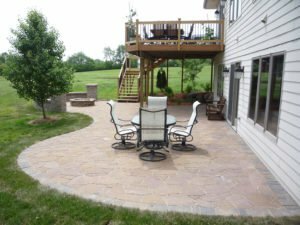 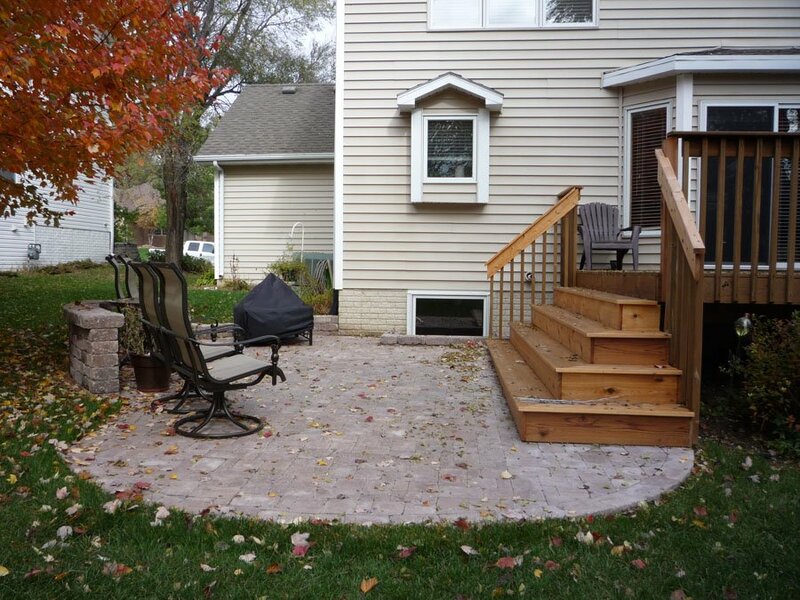 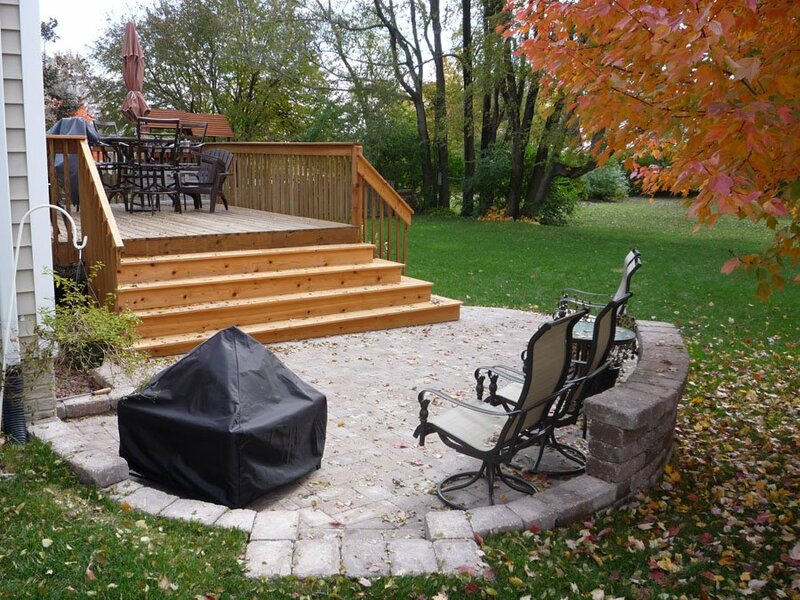 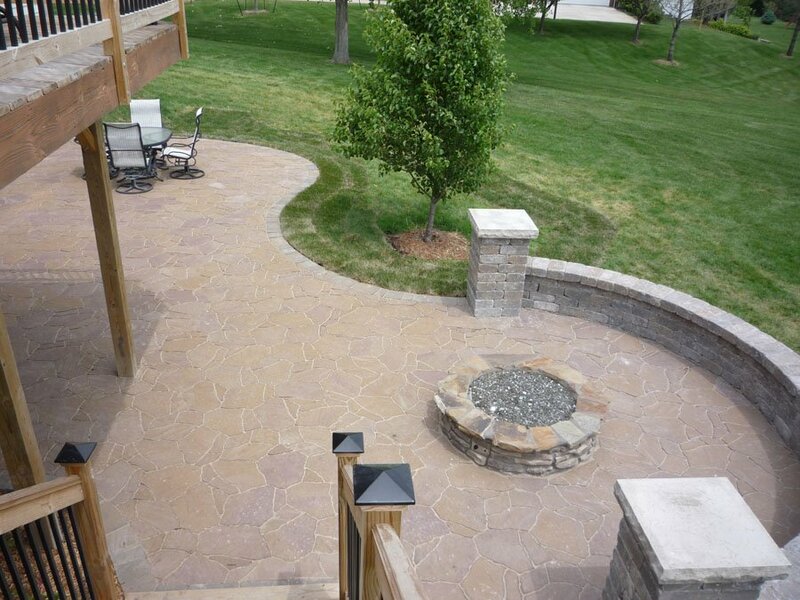 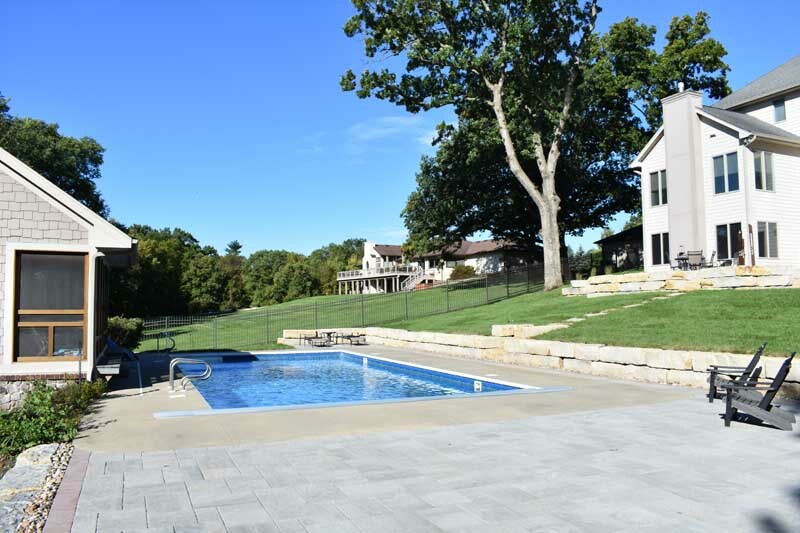 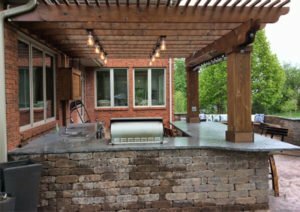 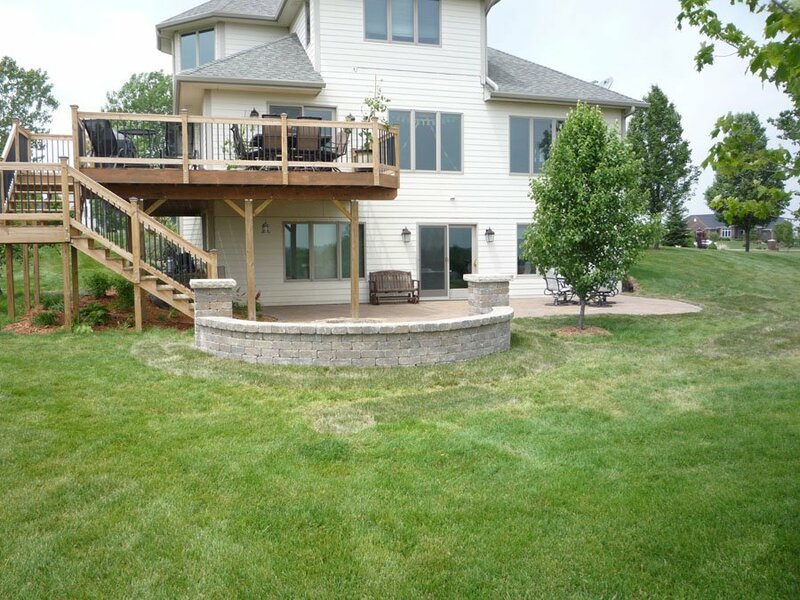 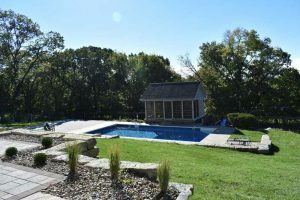 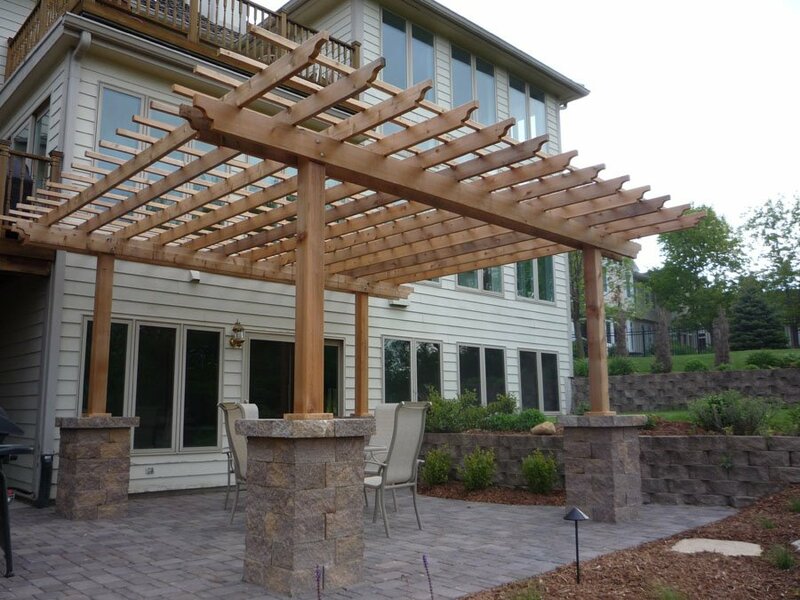 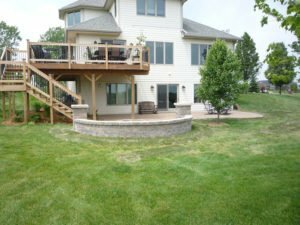 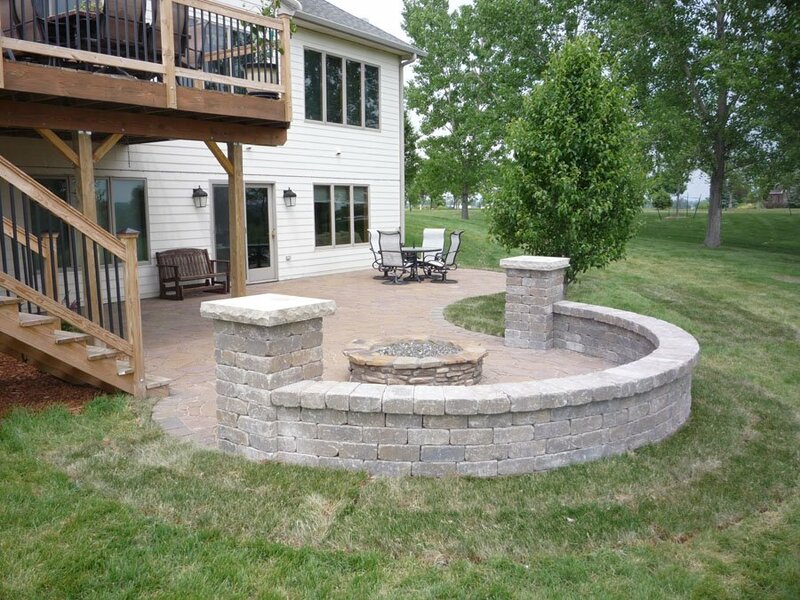 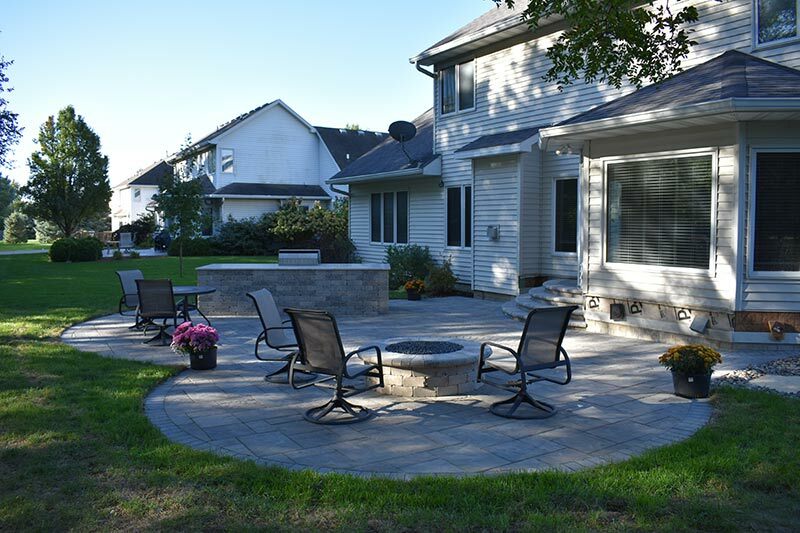 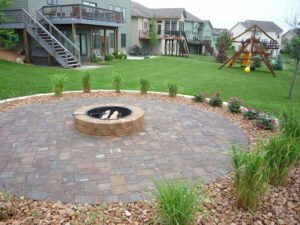 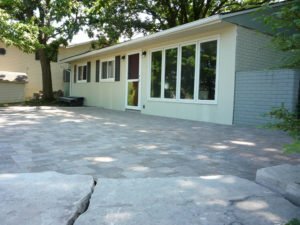 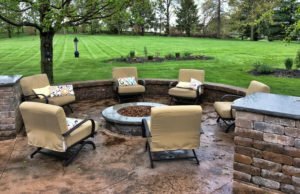 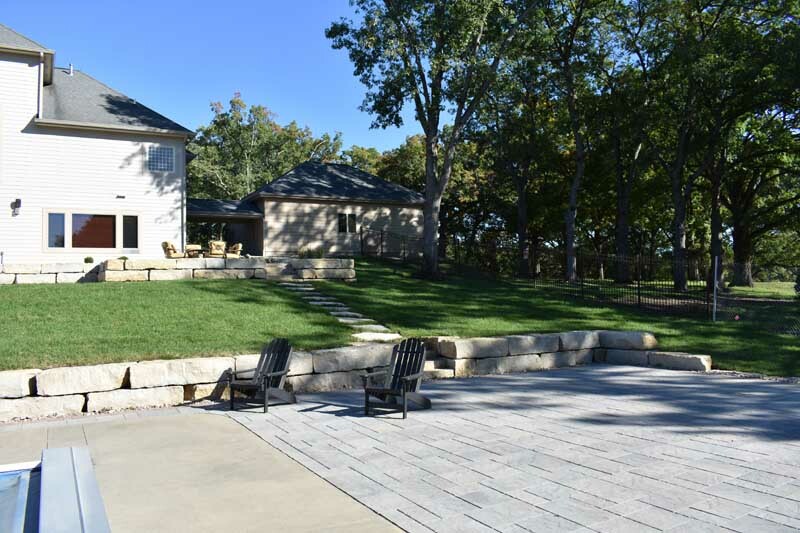 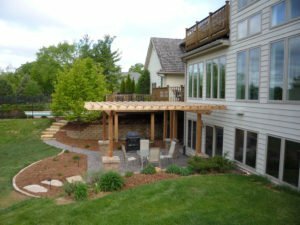 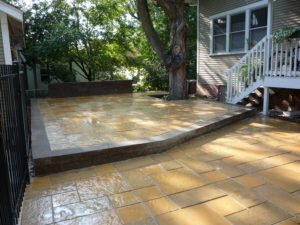 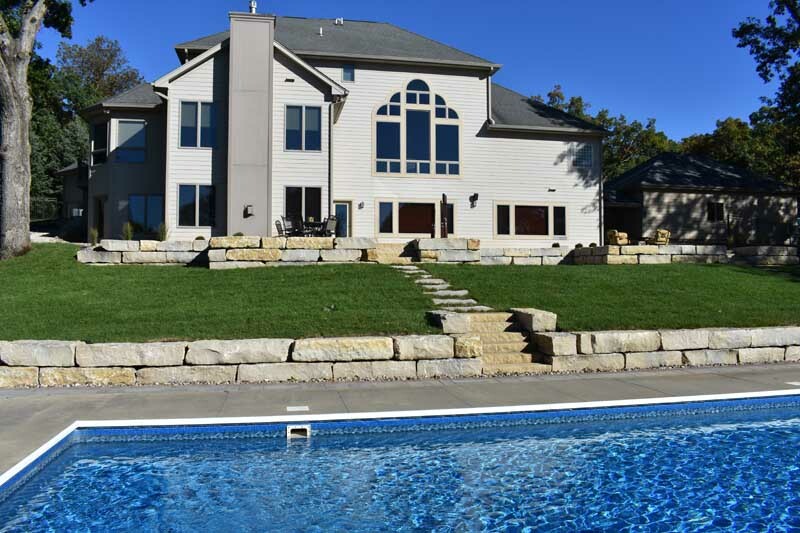 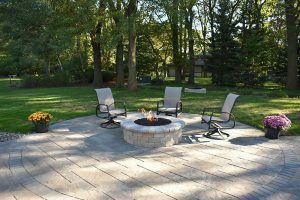 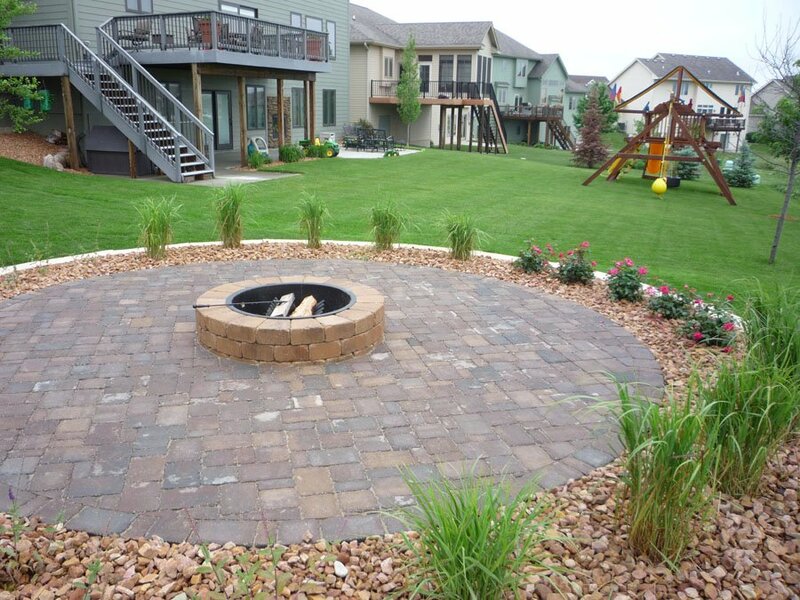 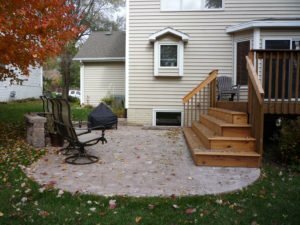 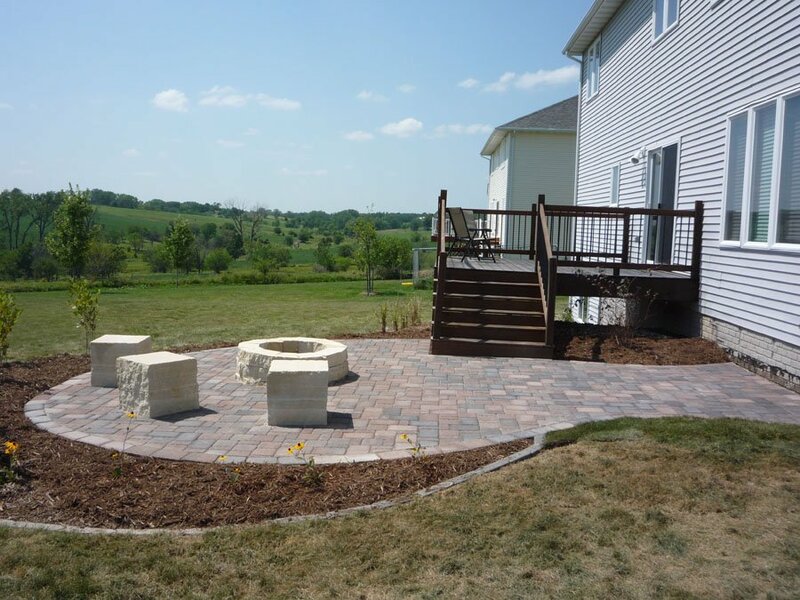 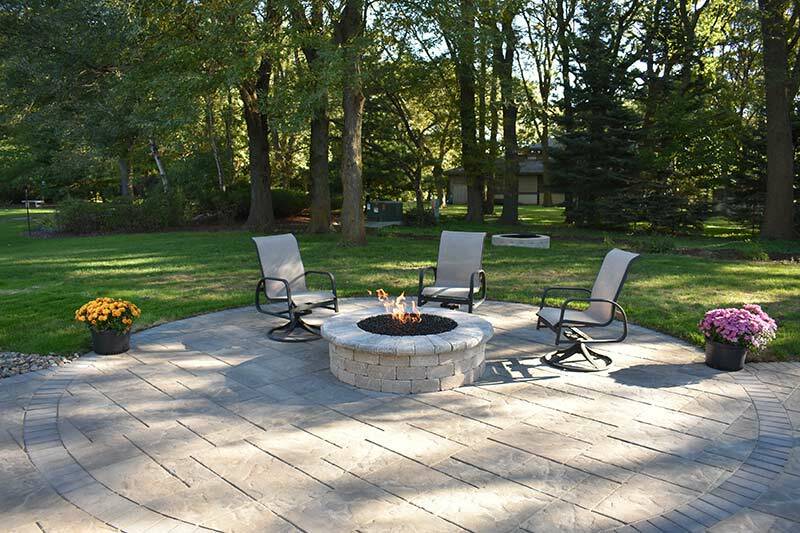 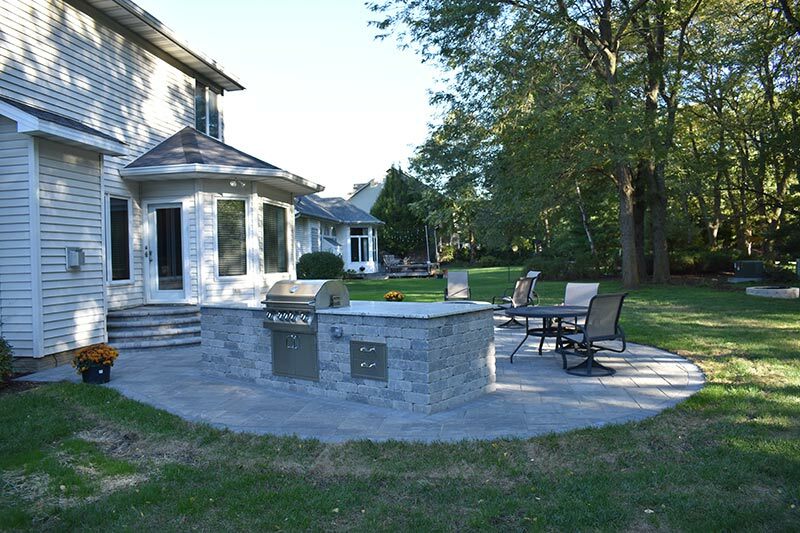 Call today and enjoy a new backyard next Summer! 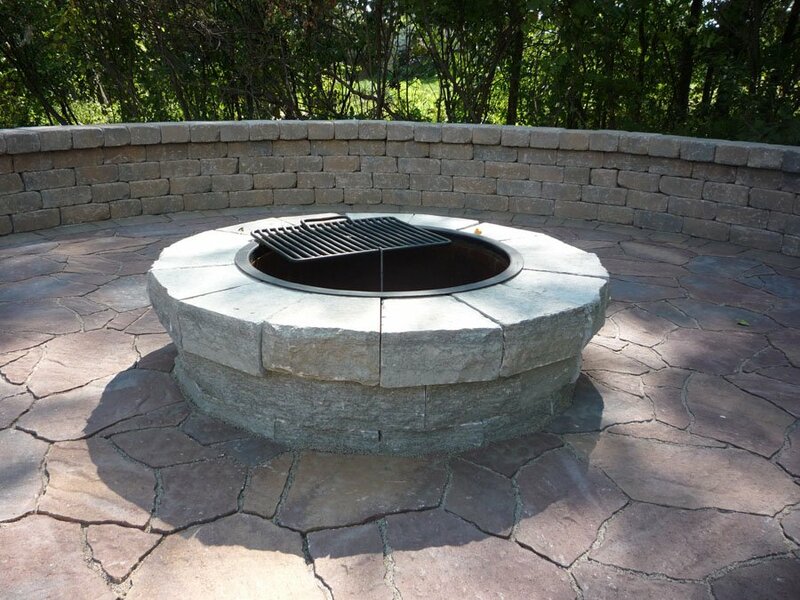 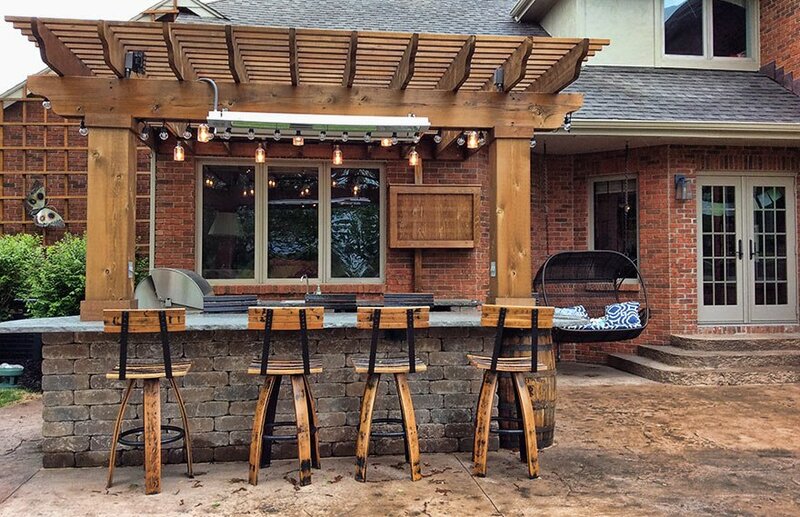 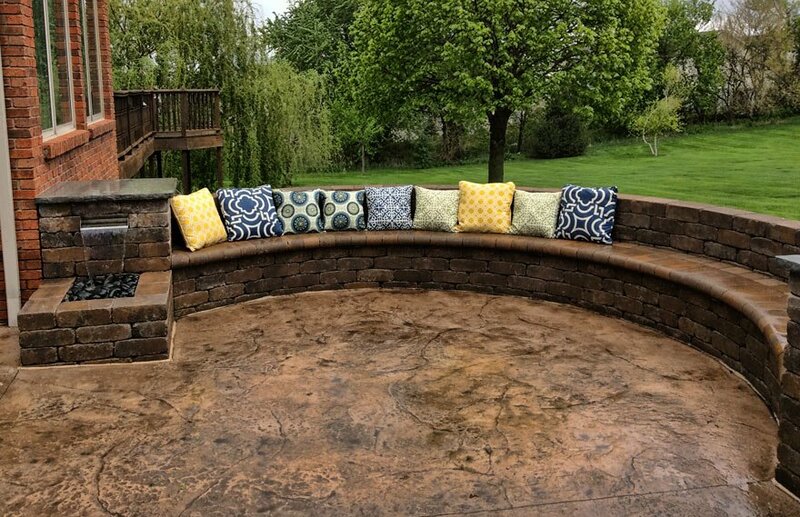 outdoor spaces and we are ready to transform yours. 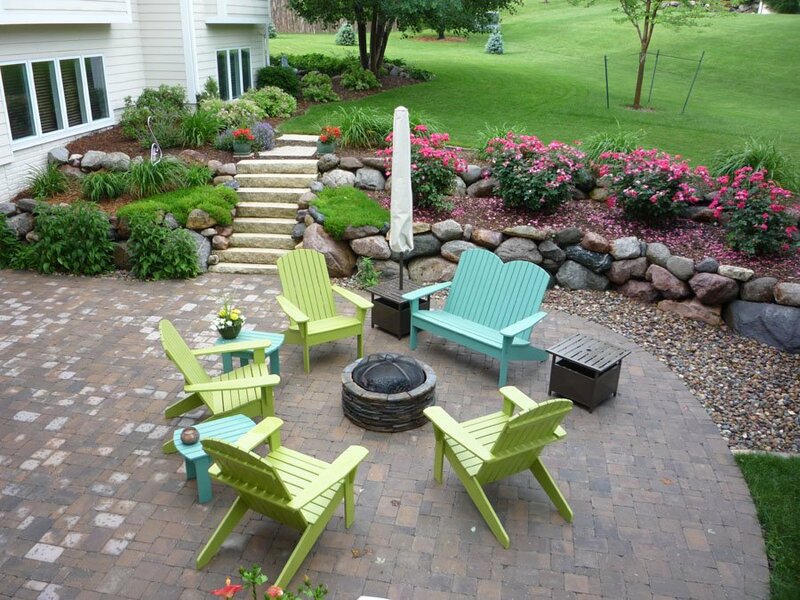 Get More Fresh Air This Summer!